Each ZixiPay account includes 3 fiat and 3 crypto currencies. US Dollar, Euro, Lari, Bitcoin, Ethereum and Tether. Accept payment on your website using a fast and easy to integrate HTML form and IPN notifications. Payments are instant and final. ZixiPay uses state of the art technology to safeguard your funds and provide a secure payment platform. Our servers are 100% SSL and PCI compliant. 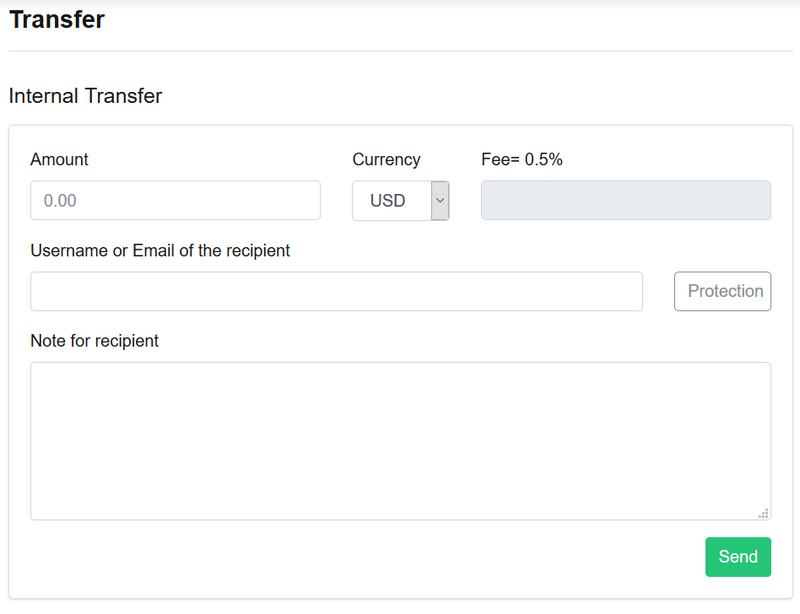 Start sending money worldwide in 3 simple steps. Sign Up for a new account or sign in if you already have one. Add funds to your account through multiple deposit methods. 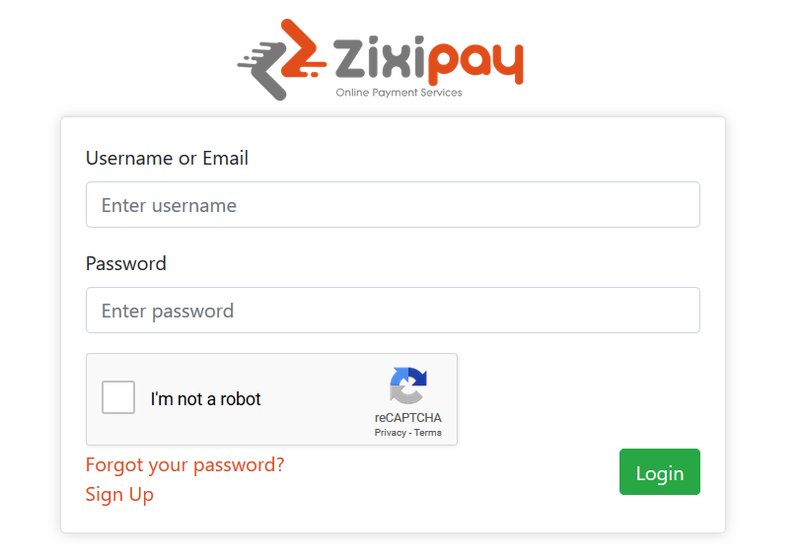 Pay anyone with a ZixiPay account simply and instantly. We offer convenient deposit and withdrawal methods including wire transfer, credit cards and cryptocurrencies. Issue invoices to your customers and get paid instantly and securely. Withdraw funds from your account using any of the available methods conveniently. Send money to anyone with a ZixiPay account instantly and securely. Our fund transfers are instant, secure and with no charge back. 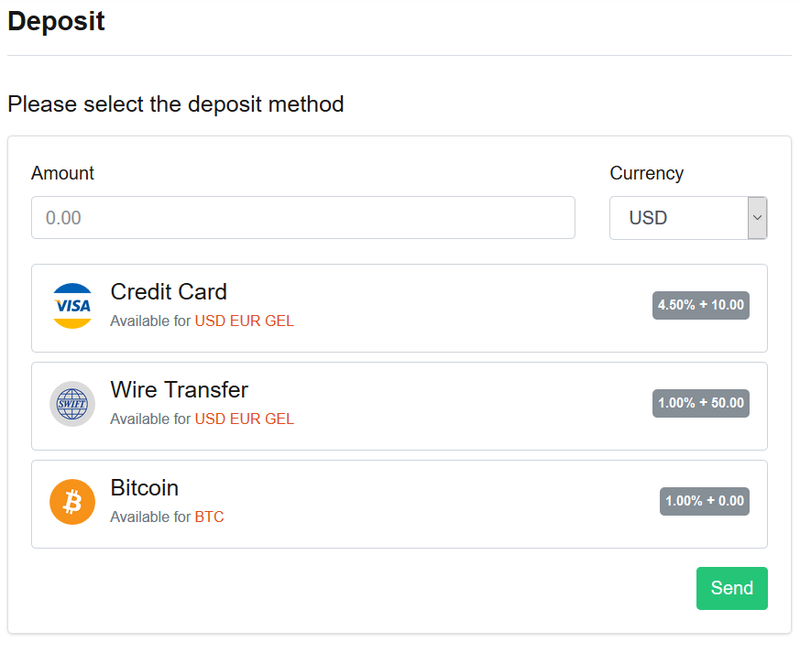 Exchange and store different currencies in one account. We offer the best exchange rates in the market. ZixiPay Limited is authorised and licensed by the National Bank of Georgia. © 2019 ZixiPay Limited. All rights reserved.